I was on spring break with my family mid-March when I got an email from my agent, Carly, that said (direct quote): “** CALL ME!! ** :)” I knew—hoped—that could only mean one thing, so I took a deep breath and called her. 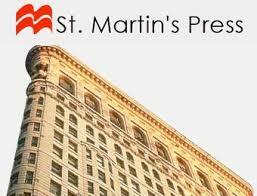 She relayed the news that St. Martin’s Press (St. Martin’s Press!!!!!) was offering me a two-book deal for THE SUBWAY GIRLS and my next as-of-yet-unwritten novel. I am still speechless. 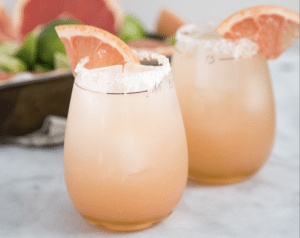 My husband and I celebrated that night by going out and toasting with our favorite drink: a Su Casa, which is Casamigos tequila, grapefruit juice, soda, and lime. I felt like a million bucks. And my boys celebrated by not making fun of me while I jumped up and down and screamed my head off. Criticize the cliche all you want, but it was a dream come true to get a deal with a publisher, and, especially with St. Martin’s Press. 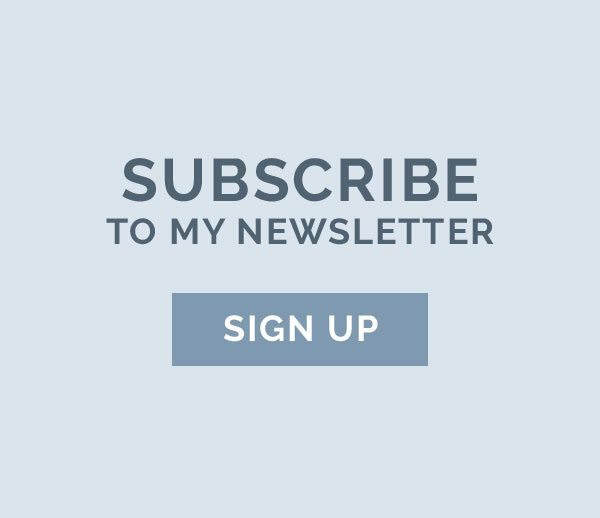 I couldn’t believe it was all finally happening for me. 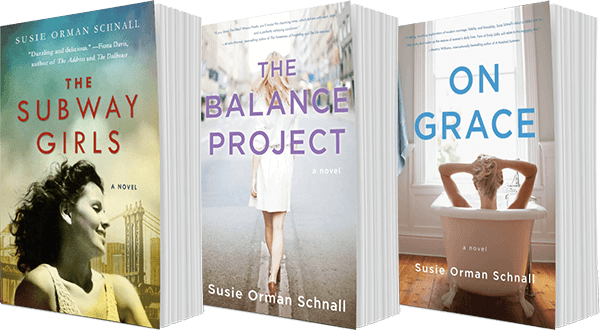 Having gone from self-published to small-house published to now, a two-book deal with a Macmillan imprint—the feeling was indescribable. We agreed to a deal (things like rights, royalties, advance amount, etc.) and got the ball rolling on contracts. A couple weeks later, I met my new St. Martin’s Press editor, Alicia Clancy, for lunch in NYC near the St. Martin’s office, which is in the Flatiron Building. 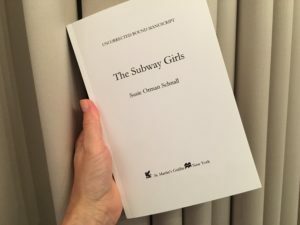 At that lunch, besides getting to know each other, we discussed her editorial notes, the novel that would come after THE SUBWAY GIRLS, cover design, and the production process. In Chapter One, I mentioned that the original title of my novel was MISS SUBWAYS, which is the actual name of the contest that the novel is based on. But, we had to change it because David Duchovny (yep, Agent Mulder) had recently sold a book to Farrar, Straus and Giroux (along with St. Martin’s, a Macmillan imprint) entitled MISS SUBWAYS. It’s supposed to come out Spring ’18. That meant, my novel needed a new title. My editor Alicia sent me a list of potential ideas. THE SUBWAY GIRLS was the hands-down winner. And here we are.